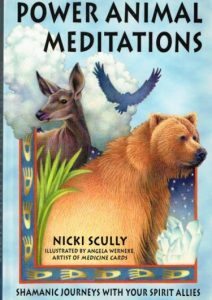 Power Animal Meditations – by Nicki Scully This meditation series is from the book “Power Animal Meditations” by Nicki Scully. The meditations will be held each Saturday morning @ 9am EST They will be recorded so those that cannot make this time can listen to the recordings. Hope to see you there!